At Penicuik High School we believe in giving pupils the opportunity to represent the school across a variety of sports and age levels. These clubs are a good place to make friends, improve playing ability and compete against other schools. Representing the school is a privilege and the behaviour and effort of team members throughout the school must be to the highest of standards before pupils can enjoy these opportunities. The Senior Netball team have been knocked out of the Scottish Plate by Lathallan. The team done fantastically well to qualify for the competition by beating Newbattle and Lasswade. 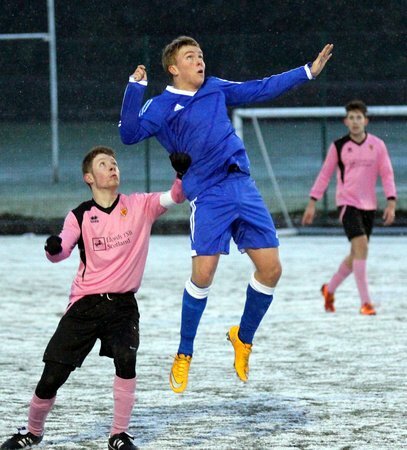 Penicuik have a number of friendlies arranged between now and the end of the season. Please see Mrs Van Aswegan for more information. 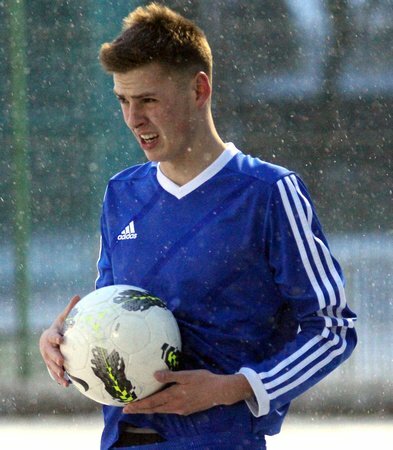 The Senior Football team have been unable to defend their Scottish Shield and Lothian Cup crowns, losing away to Dalkeith High School in both competitions. Current S4 and S5 pupils will be able to trial for the 2016/17 squad after summer. Please see either Mr Hunter or Mr Jeans for more information. The S2 football team have been knocked out of the Scottish Shield after an 8-1 defeat to Stewart’s Melville. Please see Mr Hunter for more information. The S1 football team navigated the second round of the Scottish Shield through a convincing win versus Balerno but were knocked out in a thrilling 3-1 defeat at home to Broughton High School – who have won the Shield for three years in a row. Please see Mr Jeans for more information. Penicuik’s u15 girls team won a local 7-aside festival and are scheduled to play Beeslack and Lasswade in upcoming months. Please see Mr Jeans for more information. 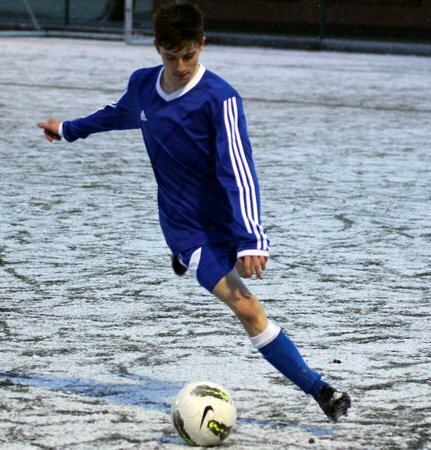 Penicuik HS are currently defending their back-to-back Midlothian Schools League championships. Please see Ms Adamson for more information. The U16 Rugby Team is run through Penicuik Rugby Club and involves a partnership with Beeslack High School. . Any pupil interested in playing rugby should speak to the PE department or Mr Thornley in Chemistry.